Homemade Caramel Popcorn! Is your mouth watering, yet? It should be. This is so good, it is worth the effort. Your family will love you for making this. Preheat oven to 250 degrees and cover two baking sheets with aluminum foil and then spray with cooking spray. Heat the oil and 3 popcorn kernels, in a heavy bottomed pot (2 – 3 quart), over medium-high heat, until the kernels begin to sizzle. Add the rest of popcorn and cover the pot, listen carefully until the popping slows down, when 2 seconds go by without another kernel popping, cut the heat. Remove the cover and pour the popcorn into a large bowl. Reserve. Rinse out the pot and use the same pot to make the caramel. Melt the stick of butter, over medium-low heat, when the butter is melted and stops foaming, add the brown sugar and the Karo. Stir constantly until it comes to a boil and then allow to boil for 4 minutes (not stirring). Remove from the heat and add the vanilla, salt, and baking soda. 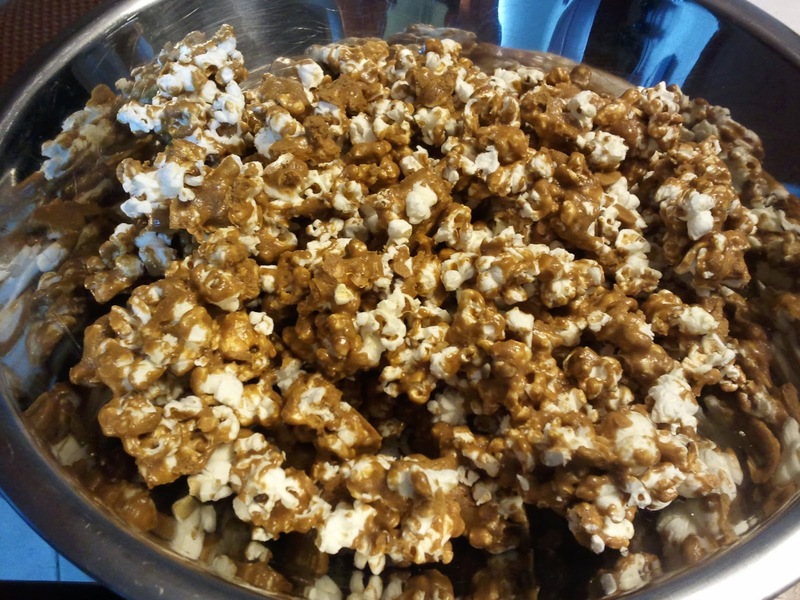 Mix well and then pour over the popcorn, toss well to coat all pieces. Pour into the baking sheets and bake for 1 hour, tossing every 20 minutes. Allow to cool and then break into bite size pieces and serve. Store leftovers in an airtight container or Ziploc bag. You can use microwave popcorn, but don’t use the butter flavored. Use the homestyle or plain. You’ll probably need 1 and ½ bags. 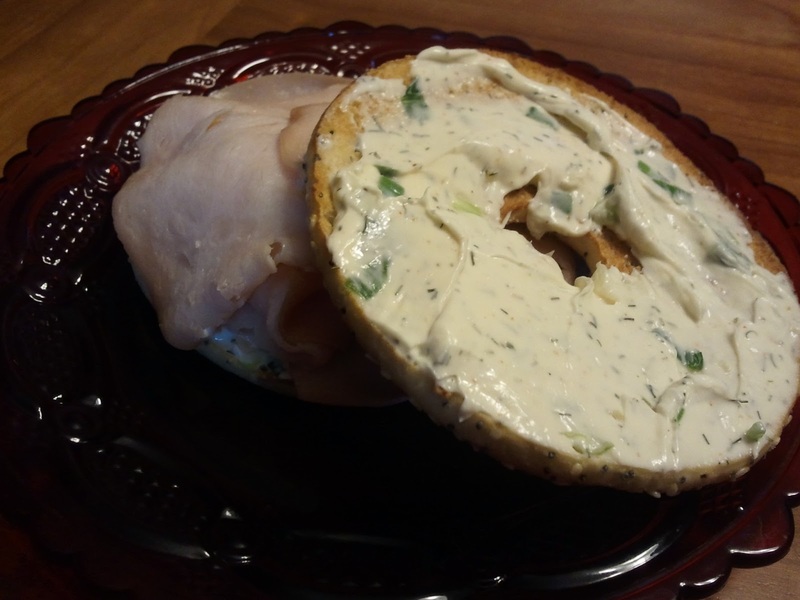 My NEW breakfast of choice is a thin Everything bagel (110 calories) with this wonderful herbed cream cheese and thinly sliced turkey. I'm not a sweet eater in the morning, I like something with some substance. This fills me up and keeps me from wanting to eat my arm by lunchtime. Combine all ingredients using a mixer. Refrigerate mixture for at least 6 hours. Serve on bagels, chips, or veggies. You might be tempted to eat this as soon as you are finished combining the ingredients, DON’T. 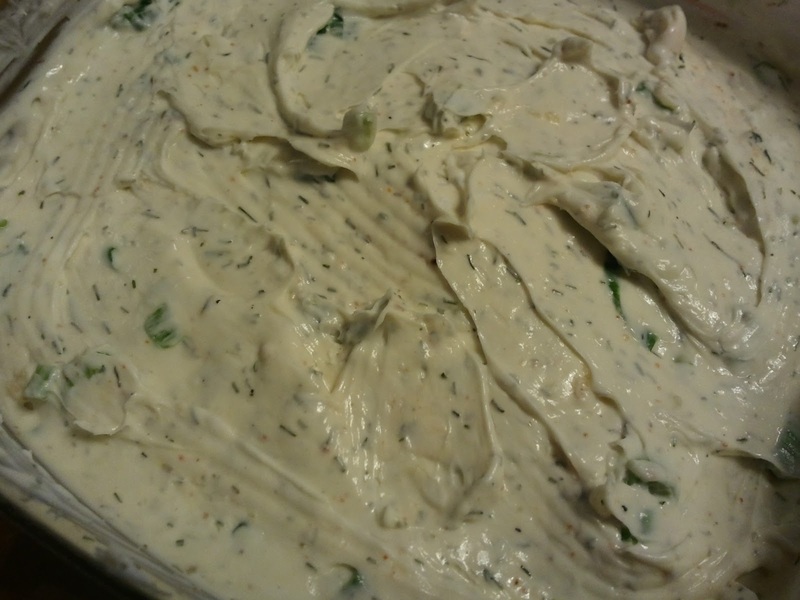 The cream cheese needs time to “MARRY” with the herbs. It will taste SO much better after several hours. If you can’t get fresh dill, you can use 2 t. of dill weed, found on the spice aisle. 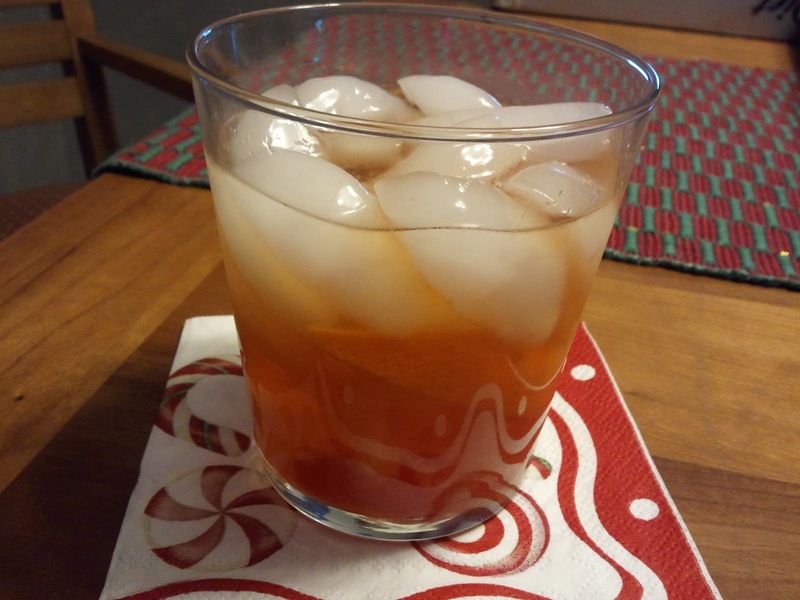 Donald and I have been watching "Mad Men" and after watching many episodes I had to learn how to make my own Old Fashioned. I asked for help from my nephew Jeff, who is a bartender. This is how I like it, and my Mom does too. Place a sugar cube in a rocks glass. Add the cherry and squeeze the orange wedge over the sugar cube. Muddle the fruit and the sugar together. Add the bitters, then the So Co. Finally, add the water or club soda. I've made these with Makers Mark also. They are good, but not as sweet as the Southern Comfort. 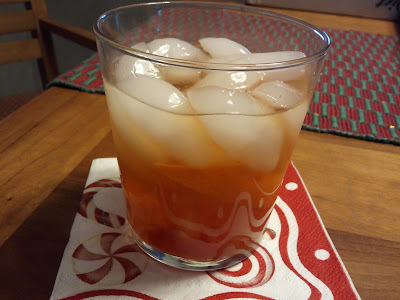 The water is NOT necessary, but you will most likely have to let the drinks sit awhile for the ice to melt to mellow it out if you don't use the water.